We have chosen to specialize in operating a premier private golf club of outstanding quality. In doing so, we believe our greatest asset and strength is our people. We believe Member and guest satisfaction results from the united efforts of many as well as a culture that fosters the growth and well being of all our employees. To set us apart, we are committed to hiring and training the very best employees. We are sensitive to each other's needs and have created a climate which encourages long-term, satisfied and enthusiastic personnel. We will always be successful when we work as a TEAM and respect the contributions of our fellow employees. 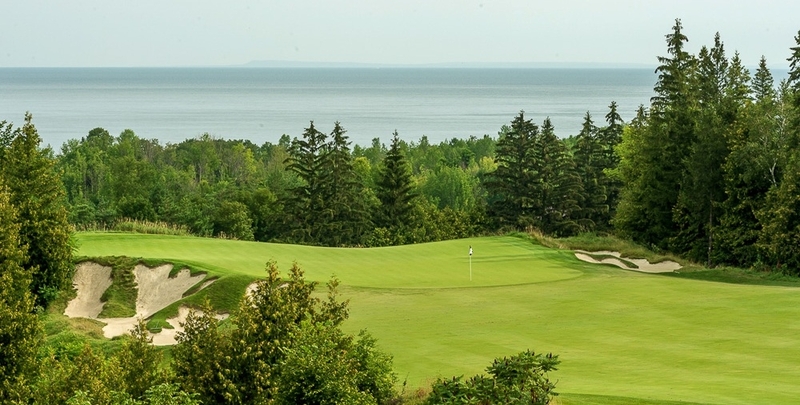 Our behaviour is always consistent in the performance of our duties, insistent that our knowledge of what is required to fulfill our duties is always the best it can be, and persistent in our commitment to the success of The Georgian Bay Club. Together we celebrate our successes!